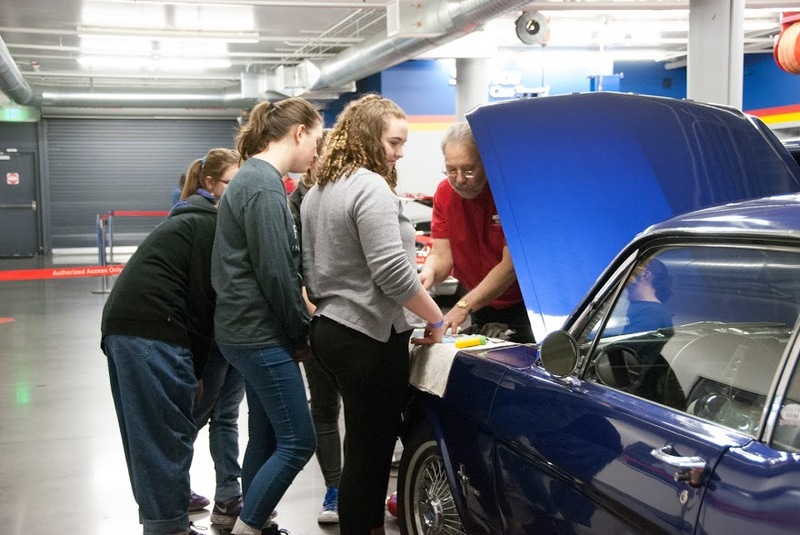 Having basic knowledge of an automobile is a life skill, and teaching future and soon-to-be drivers the basics will give them a safer driving experience and save money in the long run. We’ll provide participants with the basic knowledge to understand how to take care of a vehicle. Workshop topics will include a basic introduction to car operations, tire care and maintenance, the proper ways to check a car’s fluids, identification of dashboard indicators, how to deal with road side emergencies, and common wear and tear.